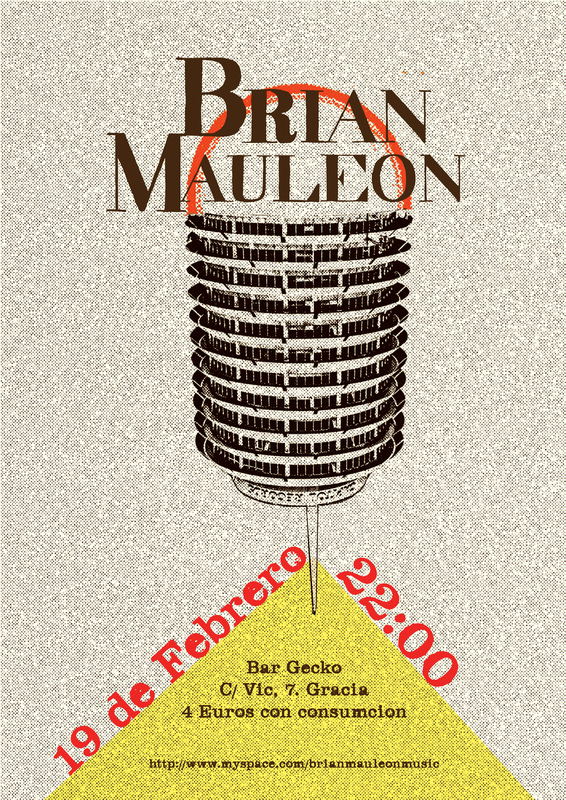 Brian Mauleon, a singer-songwriter originating from Los Angeles, CA, needed posters to advertise his solo shows around the globe. I wanted to capture Brian’s unique style and his versatility. He has a such a well versed catalog of songs that he performs and has an ability to cross genres, ranging from new folk, to indie rock to smooth r&b. Sometimes, he chooses to highlight a particular genre per show. I chose to highlight either what kind of music he was performing for the show, inspiration from the songs he performed, or where he was personally mentally at the time.